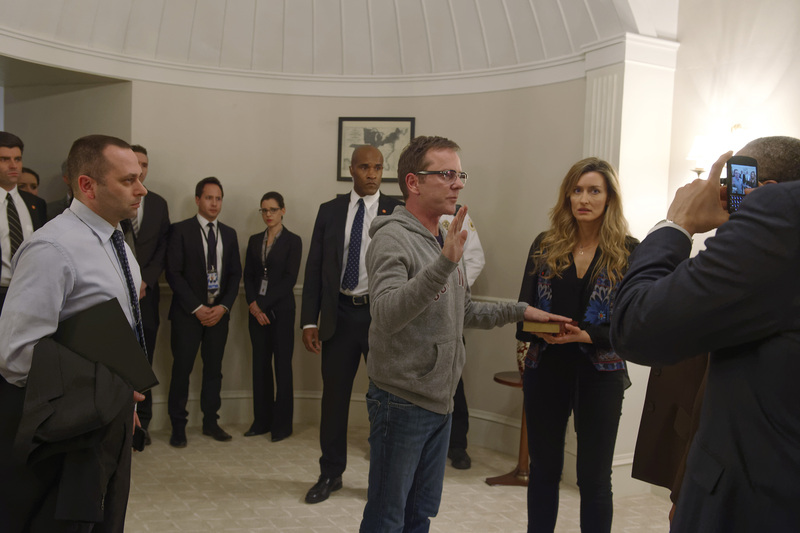 Designated Survivor Review - TV - Kiefer Sutherland Is After A New Spin On Saving The Day - Are You Screening? 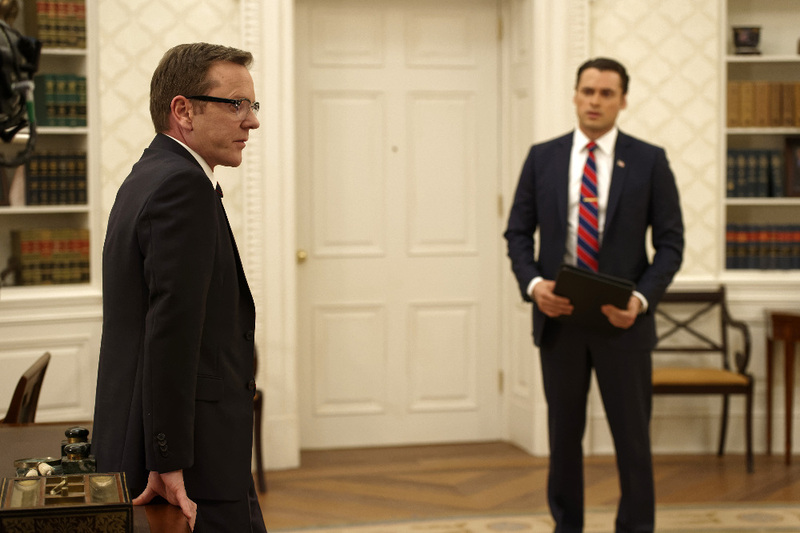 The only thing you really need to know about Designated Survivor, Keifer Sutherland‘s new show in which he plays a low-level cabinet member who, obviously, survives to become President of the United States, is that you have to watch the second episode before deciding anything. 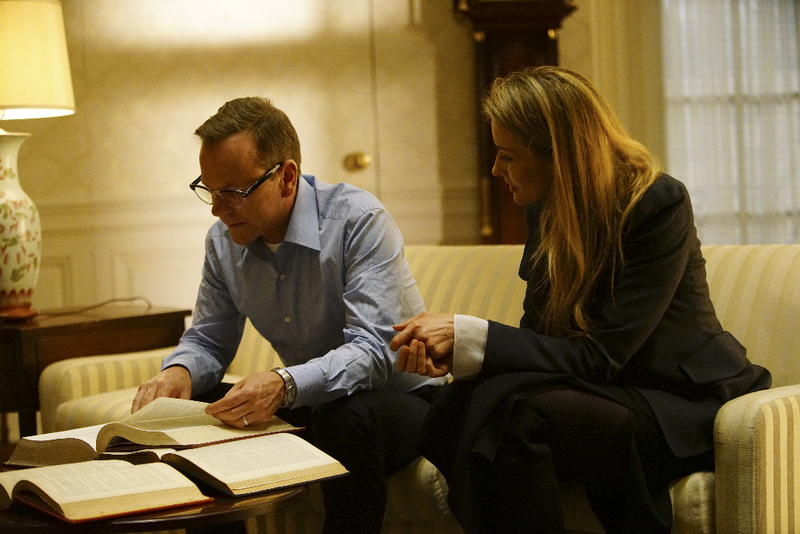 The pros and cons of the pilot episode are difficult to pull out of the massive establishment the show is trying to throw at you, and while normally that wouldn’t be an excuse that lets a show off the hook, in this case, the effort requires that there be an awful lot to do. Sutherland nails the complexities of this curious role, which has him taking on a lot of emotional positions in just over 40 minutes. The show itself manages to balance forcing his character into one awkward position after another and bringing in the plots and players that are going to keep this train rolling. It doesn’t do it perfectly, but the chaos of it all fits in with the surroundings enough that it doesn’t matter. But, the frantic pace at which we have to lay out something more complex than just bringing our shtick to fruition means that many of the script notes never exist as anything else. Tom’s wife, Alex (Natasha McElhone), sets the stage for a relationship that is just one side of perfect in rather slapdash fashion, and we want to throw in a particular “female-seeming” worldview (and we dance near to making fun of it), so she’s given about 30 seconds to tell him to chuck his convictions because she doesn’t want to move. This is oddly exacerbated as a “character-by-numbers” construction when she’s got a bone to pick with Tom being President as well. Similarly, the warmongering General Tom soon has to deal with is so worn a cliche that you half expect him to break character at any moment and admit that he’s just having a laugh at the new President’s expense. And, so on down the line. 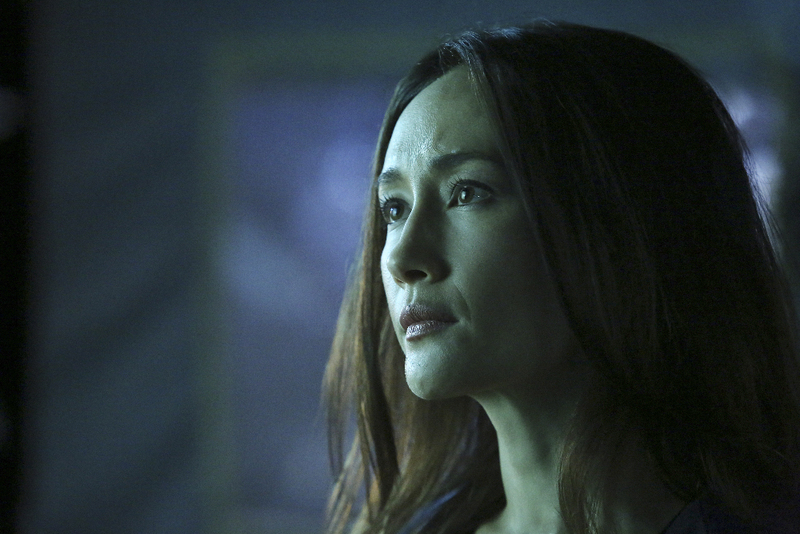 Maggie Q is an FBI agent desperate to investigate the bomb site, after all, she says she’s desperate to investigate the bomb site and argues to do so while delivering lines that no one can really think anyone would ever say. Kal Penn is a speech writer who meets the President under awkward circumstances and isn’t sure that Tom shouldn’t just step down. No one is given enough to do, and everyone has too much to do. During the rushed shuffling to the secret bunker, and the frenzied analysis of more information than can be handled, you just don’t care about the bullet-list display of the wife we don’t intend to be quite as she comes across, or the General’s mustache twirling. It’s all too wild, and Sutherland makes it work. From his eyeglass-fiddling and nervous submission to the whirlwind, to his only moderately convincing aplomb he puts on with his suit, Tom is a character as rich and believable as the others are not. That becomes enough to make you think they’ll get there. What makes it all worth the trouble is that the story has enough angles to push through and past the gimmick. 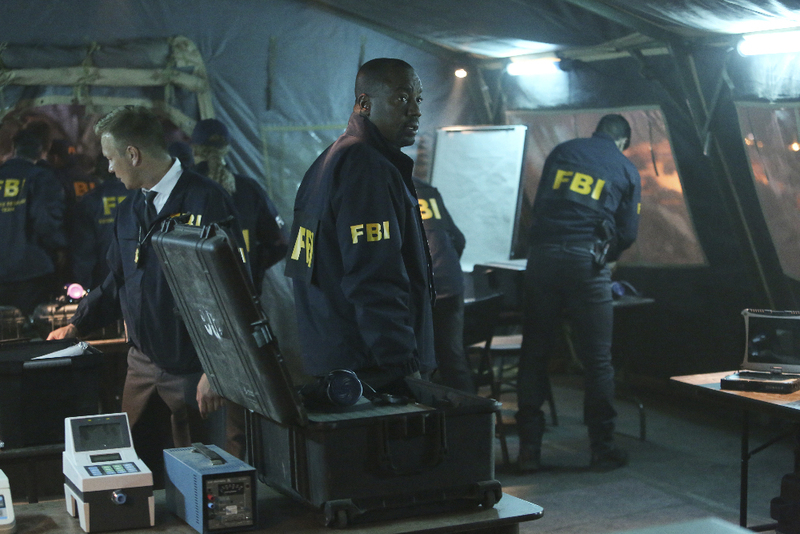 It still feels like something that makes a lot more sense as a film, but the show already reveals enough to let us know that Sutherland has switched to another character who just isn’t going to catch a break. There’s no fault in finding the premise to screwy to bother with, and those checking in with low expectations are going to have an easy job finding complaints, but the establishment deluge deserves a break here, because everything else works as part of a larger picture. 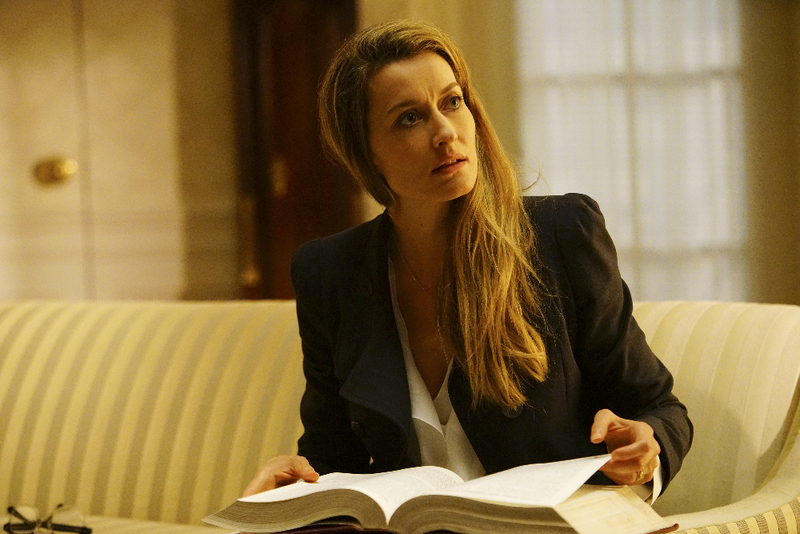 The show is going to have to shift gears when it comes to fleshing out other characters, but there’s every reason to expect it to, and if it gets its feet under itself, this will be one of the big wins of the season. 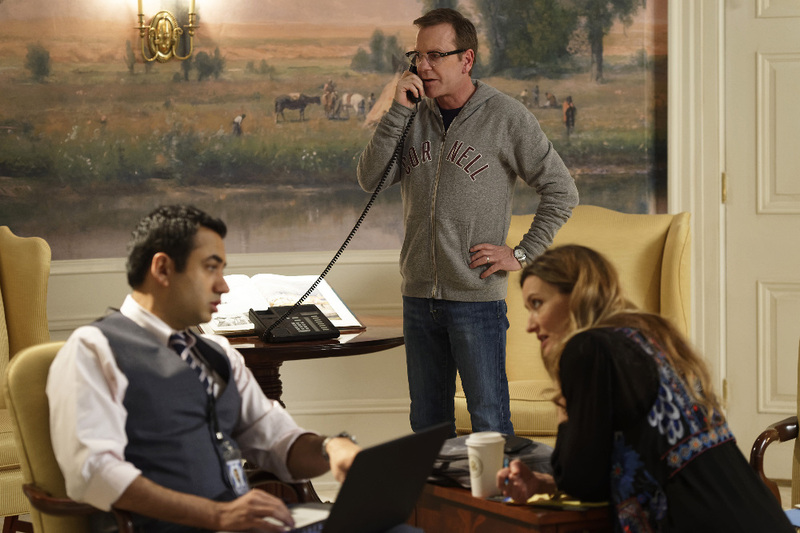 Kiefer Sutherland stars as Tom Kirkman, a lower-level cabinet member who is suddenly appointed President of the United States after a catastrophic attack on the US Capitol during the State of the Union, on the highly anticipated ABC series “Designated Survivor.” In this dramatic thriller, Kirkman will struggle to keep the country and his own family from falling apart, while navigating the highly-volatile political arena and while leading the search to find who is responsible for the attack.